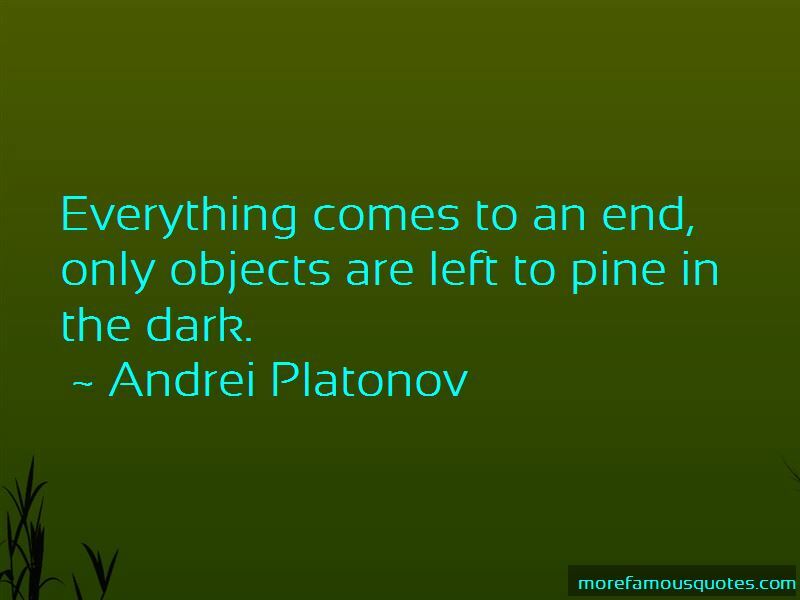 Enjoy the top 20 famous quotes, sayings and quotations by Andrei Platonov. From our ugliness will grow the soul of the world. Happiness will come from materialism, not from meaning. 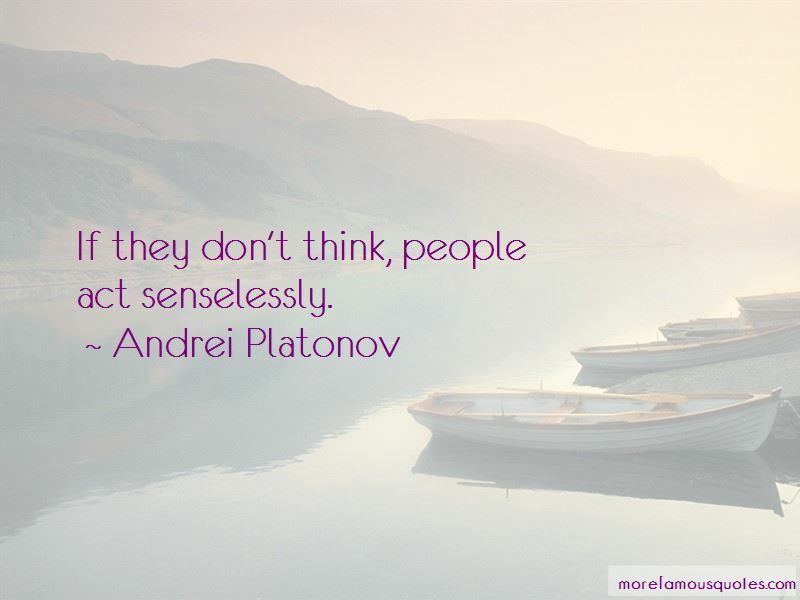 A man who's never seen war is like a woman who's never given birth - soft in the head. Do you know how much thinking and feeling I've done? It's terrible. And nothing's come of it. 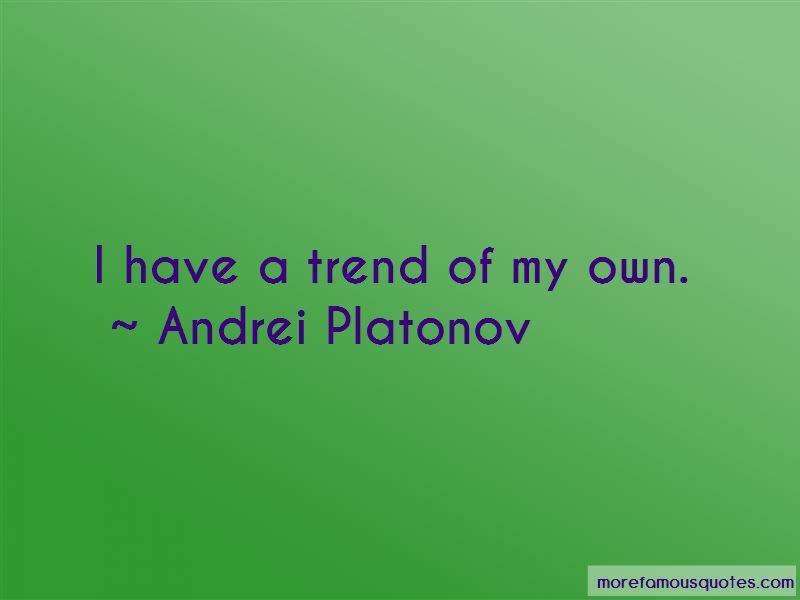 Want to see more pictures of Andrei Platonov quotes? 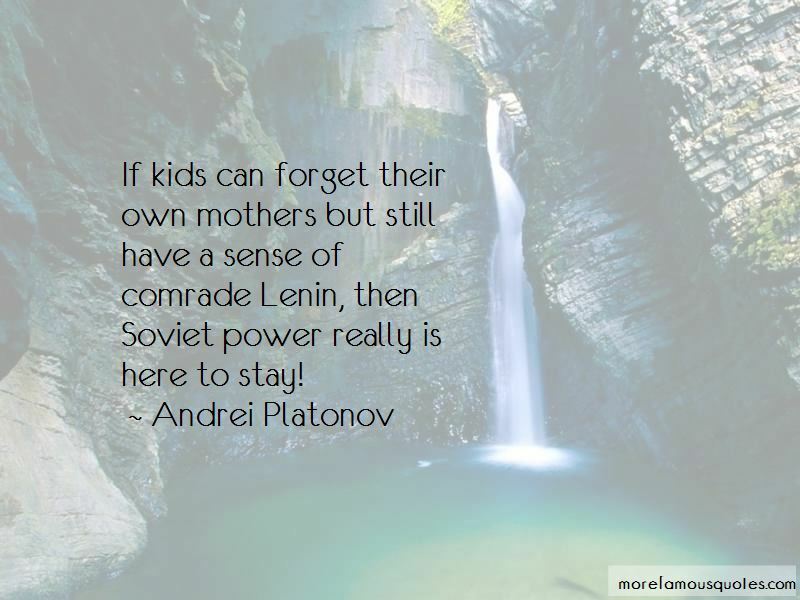 Click on image of Andrei Platonov quotes to view full size.